Ruth Burkett Weeks, aka R.H. Burkett, is not only an award-winning author, but a twin as well. She and her brother were the first boy/girl twins born at Washington Regional Hospital in Fayetteville, AR. She has published her first historical novel, Soldiers From The Mist and a paranormal romance, The Rook and The Raven. 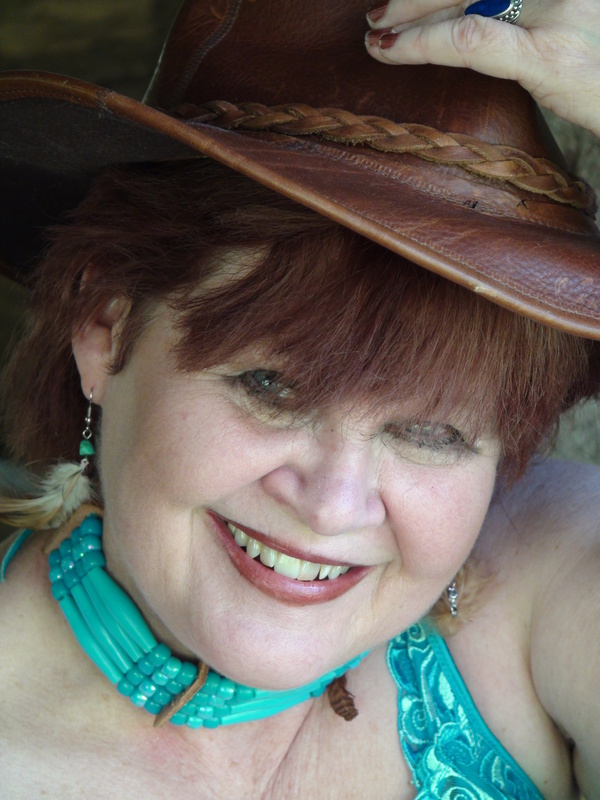 Ruth’s next novel, Daughter of the Howling Moon (Pen-L Publishing), is set to release in Fall, 2014, and she is currently working on her fourth novel, The Legend of Dixie Dandelion. According to the Tarot cards she reads, all will be a huge success.